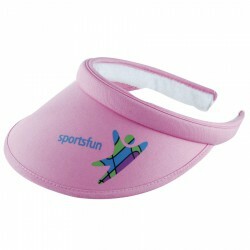 Branding visors for corporate sport days will impress everyone. 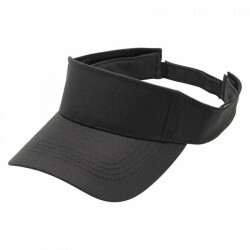 An absolute essential, these golf visors block the sun effectively allowing players to see the ball on the green easily. 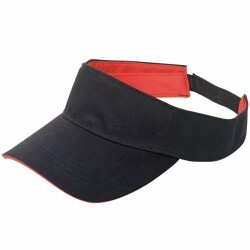 Our range of promotional golf visors here at ACE boasts of different styles and colours. 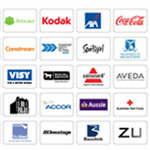 Each one can be custom printed to help promote your business and boost brand visibility. 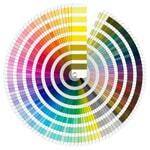 We offer both Screen Printing and Embroidery options. 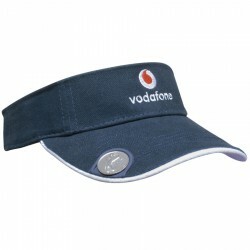 Contact our sales team for more details about our branded promotional golf visors. 2.5mm thick. 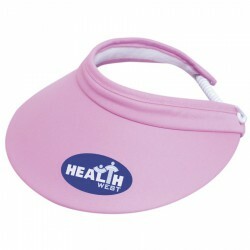 Features adjustable press stud buttons which allow visor to adjust to 6 sizes - fits children ages 10+ to most adults. Ideal for water & contact sports - soft peak won’t cause eye damage. 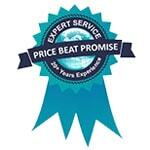 Avoid solid print areas of white ink. PMS Colour match not possible. Lightly brushed cotton twill. Pre-curved peak. Contrast sandwich peak. Crossover Velcro strap. 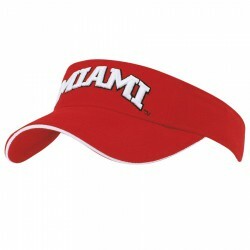 Contrast cotton sweatband. 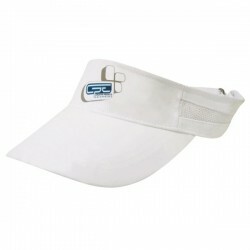 Durable polyester visor that can withstand all that you demand of it. 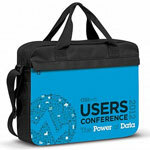 Ideal for a range of applications including sports clubs, events and tour groups.